High Wireless Charging Efficiency: Supports wireless charging without taking off your case and has a charging efficiency of up to 98%. Compatibility: Compatible with 5.8″ iPhone X/XS(2018 Release). 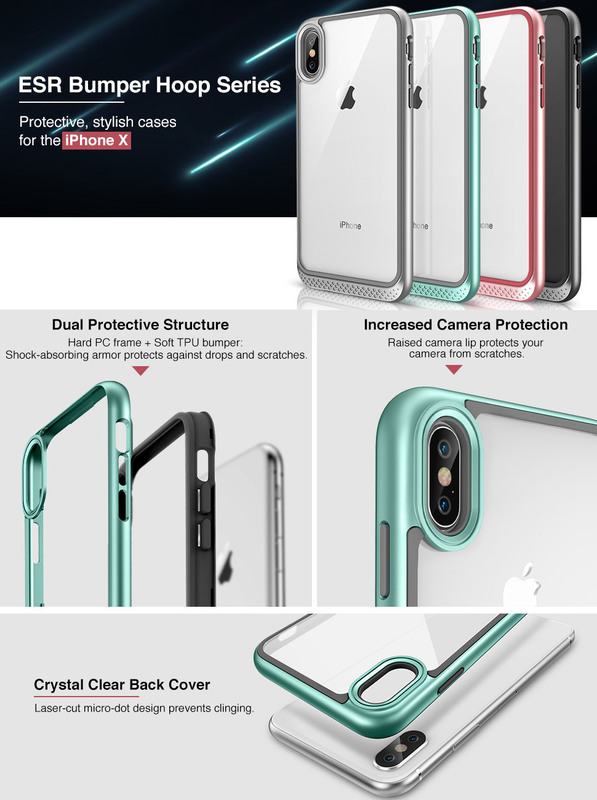 Very good protection and functionality. Color will fade with minimum scratch. Covers phone great! Very durable! I have dropped it a few times and not damage! Ran into the same problem as other reviews I read… cracked near the camera portion and is slippery to hold… terrific look though!